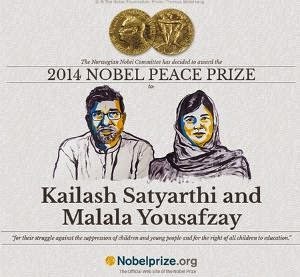 In the off chance you haven't heard, Malala Yousafzai and Kailash Satyarthi - an Indian child rights campaigner - have been awarded this year's Nobel peace prize. This cannot be any more perfect - a Pakistani and an Indian, and a Muslim and a Hindu sharing the peace prize (heck the Nobel committee still has a long way to make up for the Obama prize. Laal - You Give Me Hope Malala from Taimur Rahman on Vimeo. A groundbreaking ceremony for what will be one of the world’s most advanced observatories was disrupted Tuesday by Native Hawaiian protesters and others opposed to the construction of the Thirty Meter Telescope on Mauna Kea. More than 50 protesters blocked access near the mountain’s summit and greeted vans carrying dozens of attendees from five countries with chants and hula. After waiting more than an hour, many of the attendees walked the rest of the distance to the dedication site, located just below the summit at 13,150 feet. Sandra Dawson, TMT spokeswoman, said a blessing was held at the site but speeches were cancelled after protesters disrupted the event in progress. “Several dozen people came and they chanted and sang and they talked and we listened and we heard them,” she said. The event was cut short after it became clear there wasn’t going to be an end to the discussion, Dawson said. Protesters said they oppose the $1.4 billion project because they see it as a desecration to a sacred mountain. The TMT, developed by researchers from the United States, Canada, India, China and Japan, will be the ninth optical/infrared telescope on the mountain, prized by astronomers for its clear views of the heavens. It will be more than 50 meters tall and about 40 percent larger than either of Keck Observatory’s twin 10-meter optical telescopes, currently the world’s largest, though it will also be nearly 10 times more powerful. Mayor Billy Kenoi, who was scheduled to speak at the groundbreaking, attempted to defuse the situation at the roadblock, but demonstrators refused to back down. Kenoi assured there would be no arrests. “Akua gave us all this to respect and love each other,” he said. Many of those protesting also brought up the issue of Hawaiian sovereignty, arguing the United States is illegally occupying the islands and that the University of Hawaii doesn’t have the right to lease a portion of the mountain to the observatory. While defiant, the protest was mostly civil, though a couple demonstrators shouted at those trying to attend the groundbreaking. Dawson said the protest was much bigger than expected though it won’t prevent the project from proceeding. Construction is expected to begin in spring. “There’s no one there that is not used to some controversy, I’m sure,” she said, adding no one felt physically threatened. 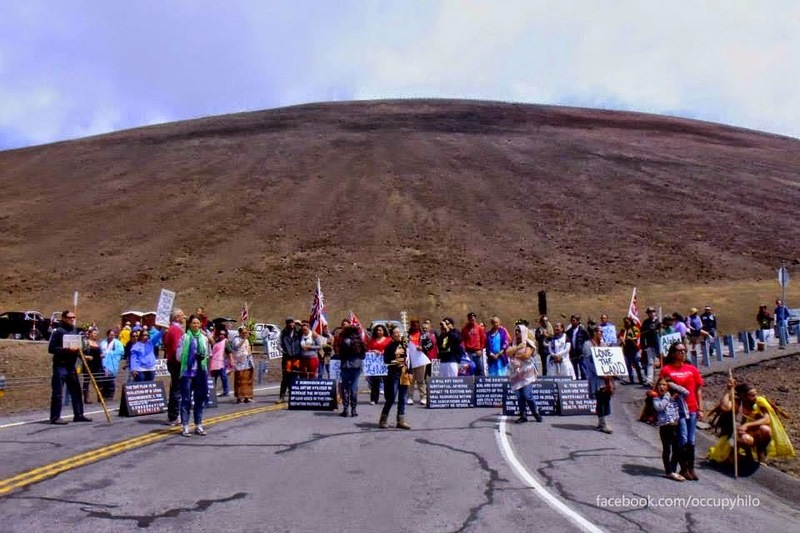 The Office of Mauna Kea Management was initially considering closing Mauna Kea Access Road due to concerns over civil disobedience, said Stephanie Nagata, director. But it chose to keep it open to maintain access for those not attending the event and for emergency purposes, she said. Mauna Kea Observatories Update Is it good news that Maui is picked as the site for a new Solar telescope? Moon Sighting or Moon Fighting? Last last year, I had conversation with Akif Khan of Rationalist Society of Pakistan on the topic of lunar calendar controversies amongst Muslims in some countries (not in all places, as some do use calculations. I think Turkey is one of those countries). In any case here is the conversation (yes, it goes for half-an-hour). This is timely as we have Eid here tomorrow. So along with this video, Eid Mubarak! And much thanks to Akif Khan and Pakistani rationalists. The Eqbal Ahmed Centre for Pubic Education is soliciting 8-minute videos for on the topic of Pakistan: How to Make a Better Society. And yes, you can get a cash prize of Rs. 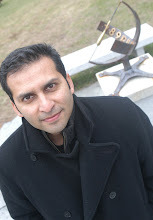 50,000 and your work feature in the Karachi Literature Festival in February 2015. The competition seeks to raise awareness and encourage activism on important social issues, and encourage the use of new media in Pakistan. Citizenship: What are the rights and responsibilities of being a citizen of Pakistan? Minority Rights: Issues of Pakistan’s religious and ethnic minorities. Terrorism: Why is Pakistan afflicted and what’s to be done? Labour: The working poor, women, domestic servants. Cities: How can they be made livable for all? Nature: What are we doing to the environment and how to save it? Disasters: Natural and man-made. How should Pakistan prepare? Each video shall be approximately 8 minutes in duration. Submitted videos shall be original and must not have been circulated earlier. Entries must be uploaded by Dropbox to contest@eacpe.org by 20 December, 2014. Results will be announced by 20 January, 2015. Any person may submit an entry. Please write to contest@eacpe.org to let us know you are planning to submit a video. Language may be Urdu or English. The entries will be judged on content, creativity, imagery, story and technical quality by a panel of activists, experts and film makers. 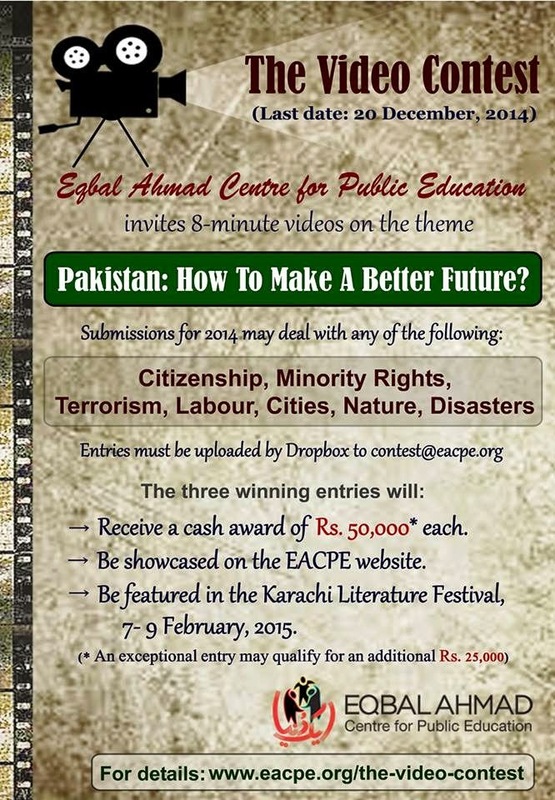 EACPE may be able to provide use of its studio and technical facilities in Islamabad to prospective contest entrants. Please write to contest@eacpe.org to request this. Receive a cash award of Rs. 50,000 each. An exceptional entry may qualify for an additional Rs. 25,000. Be showcased on the EACPE website at http://eacpe.org/8-minute-videos/. Be featured in the Karachi Literature Festival, 7-9 February, 2015.